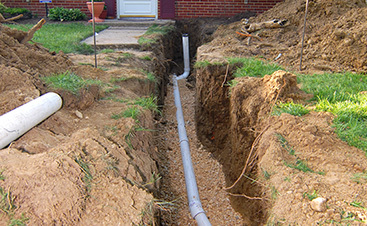 There are many plumbing myths out there that can actually end up hurting your plumbing system. 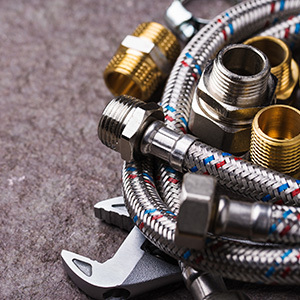 Whether you’re worried about how much water you’re using or about how to keep your toilet sparkling clean, chances are, there is a plumbing myth out there that addresses the problem. Unfortunately, though, many of these plumbing myths won’t fix the problem, and some may even make the problem worse or create new problems. That’s why your friends at Culler Plumbing Services have set out to debunk common plumbing myths in this blog series. Read part one to learn about the myths we’ve covered already, and keep reading to learn more. Myth #3. Toilet tablets with bleach are a safe solution for a dirty toilet. Of all of the household chores that are required to keep your home in pristine condition, cleaning the toilet is one of the ones that gets put off the most. Let’s face it, it’s not exactly the most pleasant chore in the house. That’s why a lot of people choose to simply pop a bleach tablet in and let it do the hard work. Unfortunately, though, there’s a downside to these seemingly magic cleaning tablets — they can wreak havoc on the inner workings of the toilet. We wish there was a magic solution that meant that you didn’t have to worry about cleaning the toilet, but in this case, the solution is old-fashioned elbow grease and the cleaner of your choice. A little bleach is okay to use in your toilet for a few minutes at a time, but it should be flushed away within eight minutes at most. Myth #4. 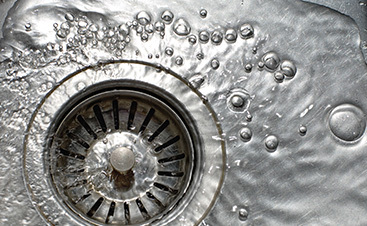 Using a drain cleaner is the best way to clear a clog. When you go to flush your toilet, you find that it won’t flush. Or, after you take a bath or a shower, you find that the water drains slowly or not at all. In these situations, many homeowners will automatically reach for a chemical drain cleaner. After all, it’s a quick, easy and safe way to get rid of a nasty clog, right? Wrong. While pouring chemical drain cleaner down the drain is certainly quick and easy, the one thing that it’s not is safe. Chemical drain cleaners can cause a lot of damage to your pipes, and they are especially bad for plastic piping, which is particularly susceptible to corrosion from the chemicals found in drain cleaners. 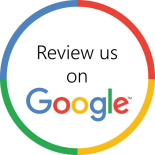 Furthermore, using drain cleaner is akin to putting a band-aid on the problem, and the clog is likely to return again in the future if it’s not properly taken care of. If the clog is in the toilet, there’s a strong possibility that you’ll be able to remove it by plunging. You may have success in removing a clog by taking apart the pipes under your sink and removing it with your fingers. However, if you don’t have the tools or the know-how, you’ll be better off letting a professional get rid of that clog for you. 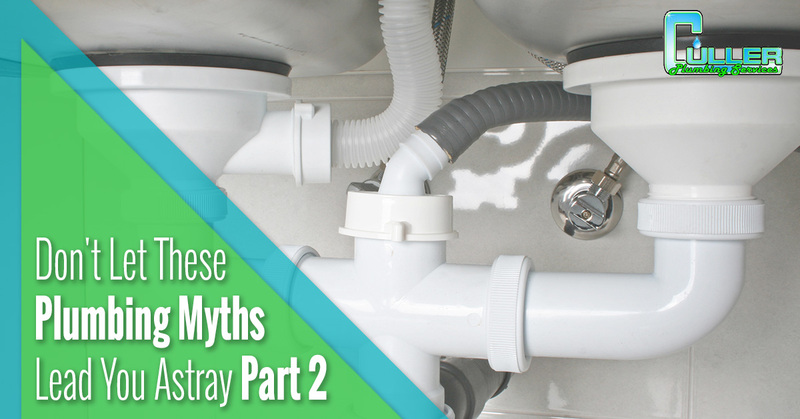 Stay tuned for our next blog to learn the truth about more common plumbing myths. 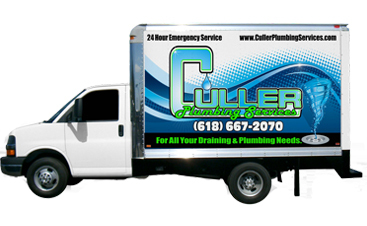 And if you’re in need of professional plumbing services in Belleville, schedule your appointment with Culler Plumbing Services today!